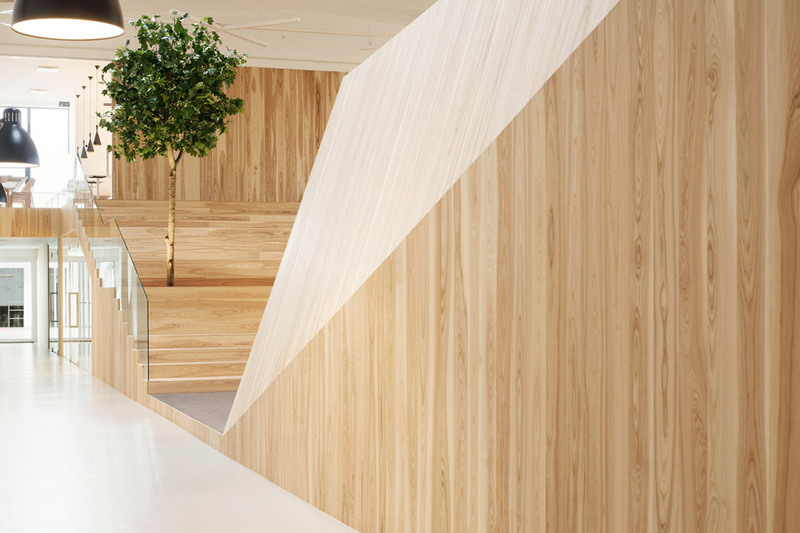 KAMP Arhitektid has set up angular wooden rooms and five metre-substantial trees within a former factory in Estonia, to produce an office modelled on a “vibrant summer season forest”. 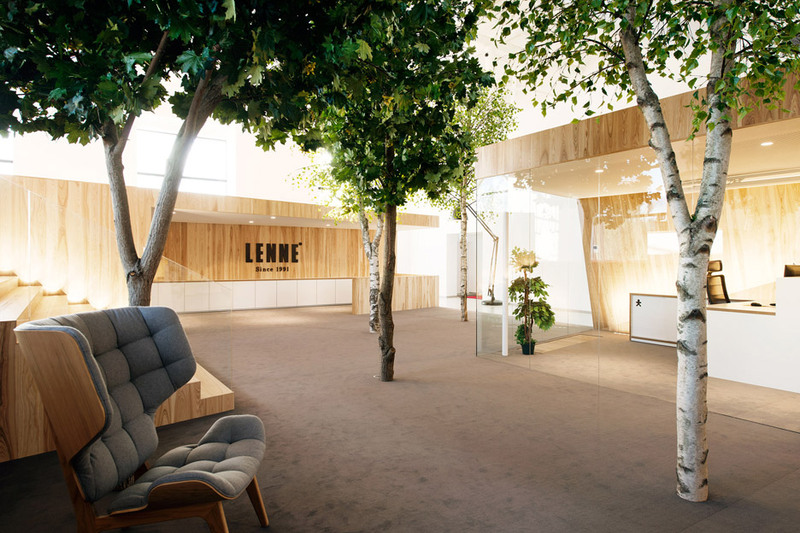 Previously the empty hall of a disused Soviet-era factory building in Tallinn, the office area is now residence to Estonian children’s clothes manufacturer Lenne. 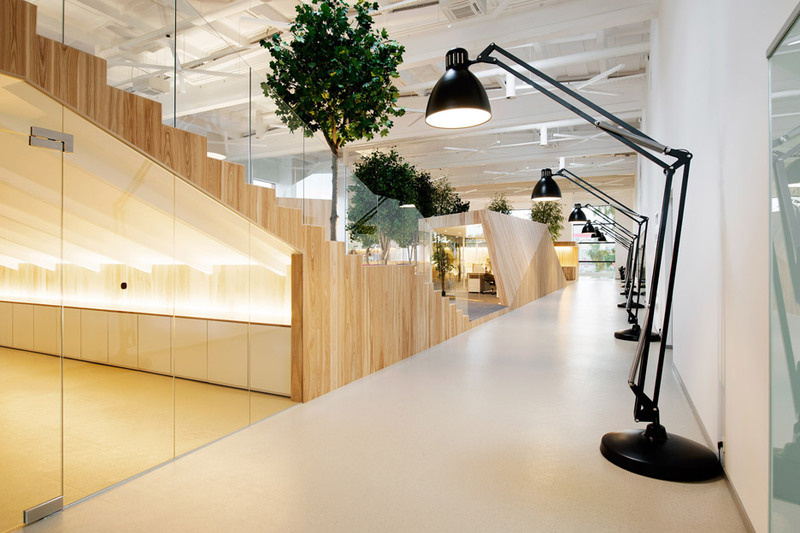 Tallinn-based KAMP Arhitektid – whose prior projects include a timber property that curves close to an oak tree – was briefed with transforming the huge area into smaller sized zones. 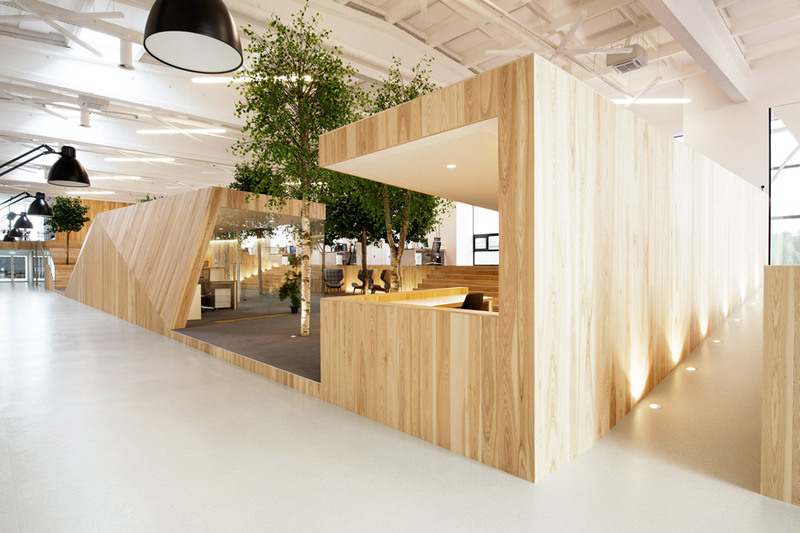 The group responded by installing a wooden volume broken up into separate meeting rooms and workspaces. “Our program was to create a exclusive landscape that would differ from the previous room each in type and supplies utilised,” said architect Jan Skolimowski. The sensible-seeking trees peppered about the space are produced from a mixture of real trunks and artificial branches and leaves. They reach up in the direction of the roof beams. 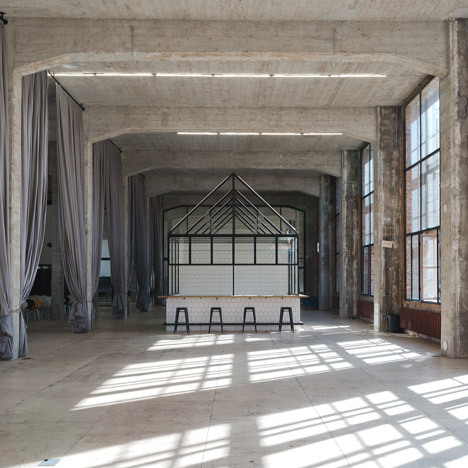 Although the current creating presently had 4.5-metre-high windows, skylights have been also additional to maximise the volume of natural light in the area. 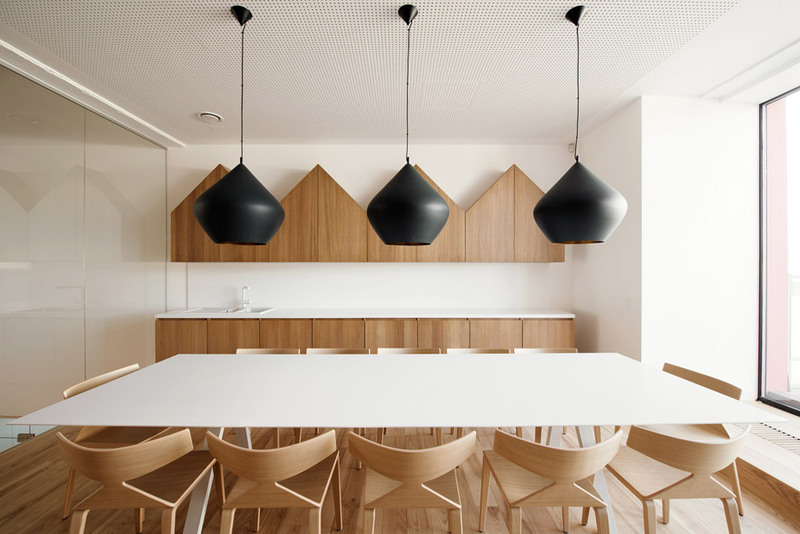 Functional furniture was chosen to avoid generating a clash amongst the fittings and the layout of the wooden volume. 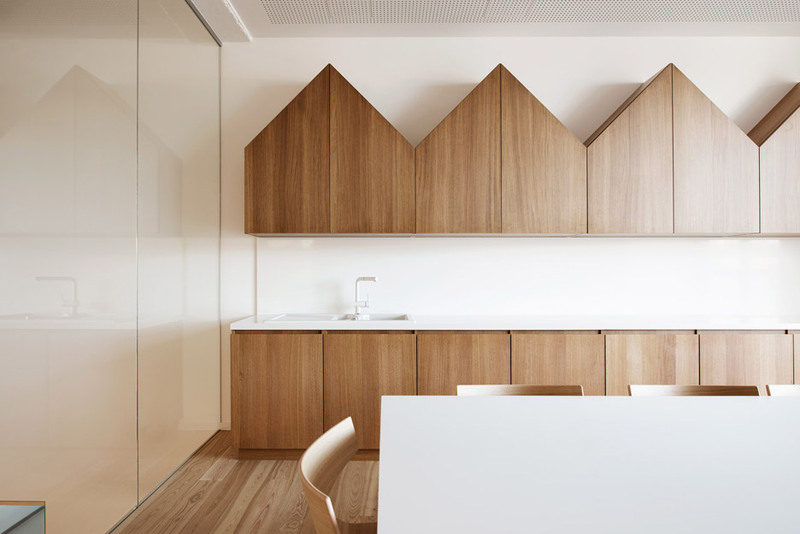 In the kitchen, bespoke house-shaped wooden cupboards feature cut-outs in the shape of children in overalls, which consider the location of handles. 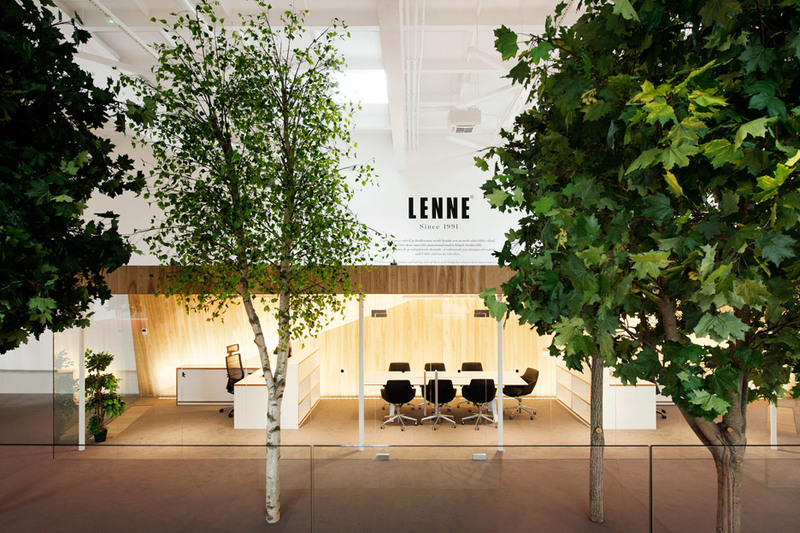 Foliage is increasingly becoming utilized as style features in buildings, specifically in Japan where examples incorporate a cafe with a modest tree growing within it.